The maverick son of a U.S. Congressman from Minnesota, Lindbergh had a passion for flying, and on May 20–21, 1927, made the first nonstop solo flight across the Atlantic, from New York to Paris. The feat catapulted the tall, handsome, shy aviator to global fame. He was the most lauded non-military hero in American history. 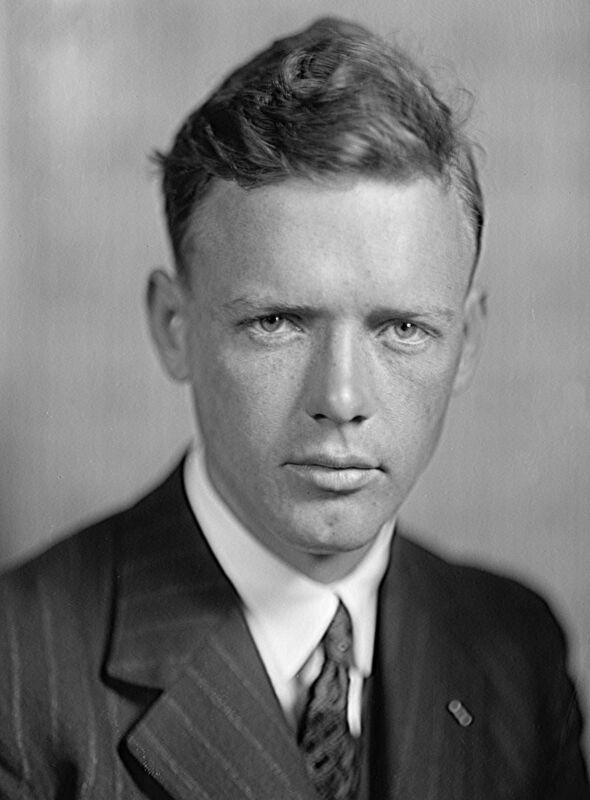 Lindbergh devoted much of the rest of his life to pioneering commercial aviation. With his wife, Anne Morrow Lindbergh, he endured the tragic kidnapping and murder of his infant son in 1932, an episode that drew the heartfelt sympathy of the nation. He fell from grace, however, later in the 1930s for accepting a decoration from the Nazi government of Germany and, in 1940–1941, for his advocacy of American isolationism. 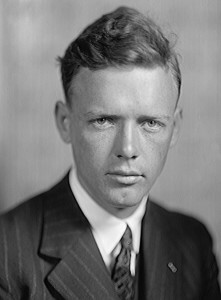 In his later years, Lindbergh became a passionate environmentalist.